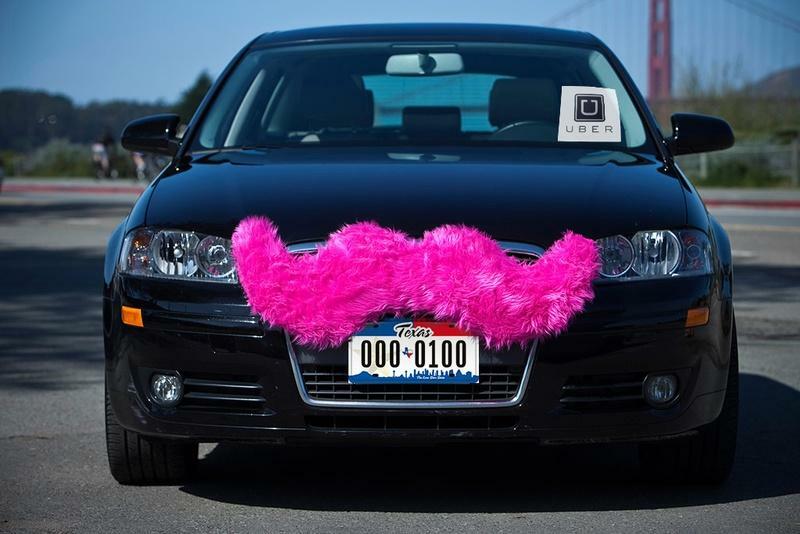 Transportation networking apps Uber and Lyft both have higher rates in Austin, but the companies could release their closely held data to the city, allowing for a closer look at possible traffic impacts of the services. The first question on whether or not Lyft and Uber are making traffic worse in Austin is not an easy one to answer. 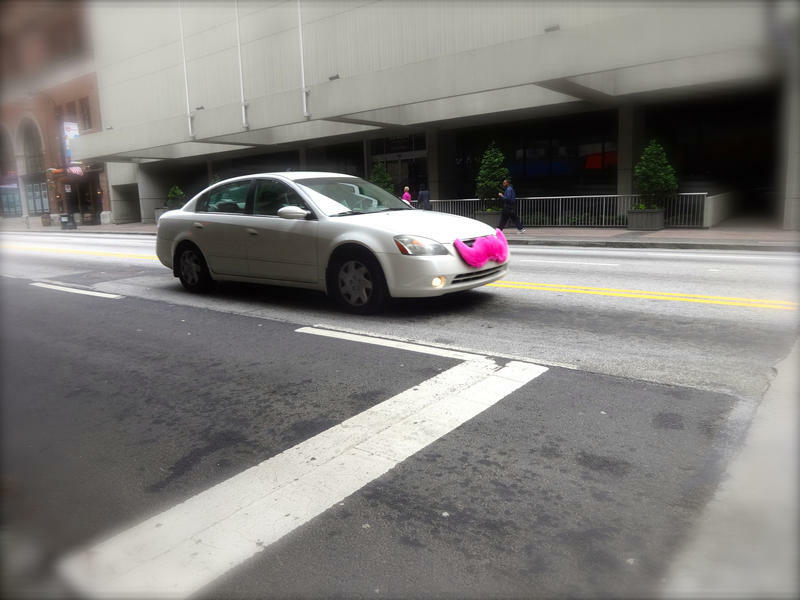 For one, companies like Lyft and Uber are notoriously secretive about their data. Right now, they only tell the City of Austin how many trips their drivers do on a quarterly basis. To find out what kind of impact Lyft and Uber are having on traffic in Austin, you’d have to dive deeper. And that’s exactly what the Austin Transportation Department is hoping to do. “Yes, we’re going to ask that we get data comparable to what we get from the taxi companies,” says Gordon Derr, Assistant Director of the Austin Transportation Department. He says that this week, the department will ask the city council’s Mobility Committee to request more detailed data from Lyft and Uber on their drivers and the trips they make. That’s something that New York City just did, and it will allow that city to study how the companies are impacting traffic, air quality, public health and noise. Derr says that while we don’t know what effect these services are having on traffic yet, we can see they’re having an effect on traditional taxis. Taxi trips are down by more than a quarter since the services were legalized. But add in the trips taken on Lyft and Uber, and Derr says it’s a much higher number of trips than when the city just had taxis. Still, if you’re driving for Lyft or Uber in Austin, you’re in the right place – the city has a relatively low number of taxis comparatively, at around 760. 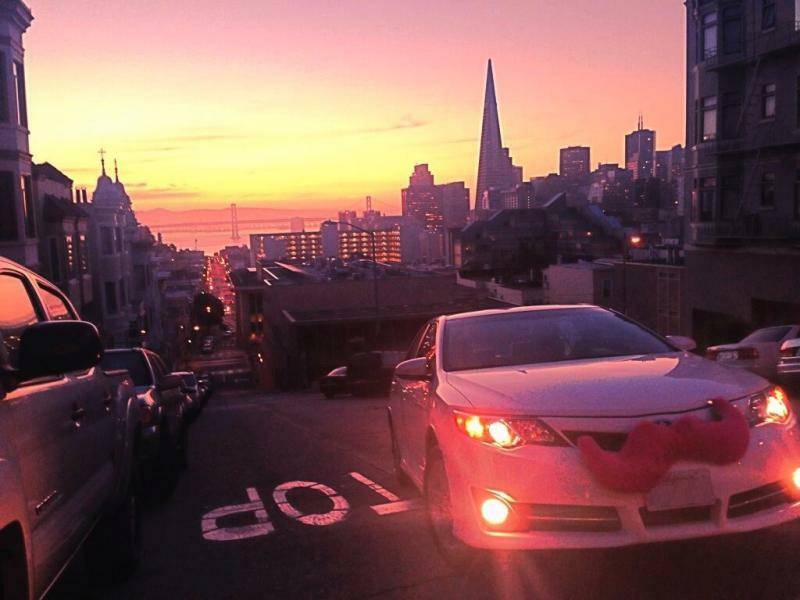 While Uber and Lyft have helped to fill in that gap, they’ve also demanded higher fares as well. 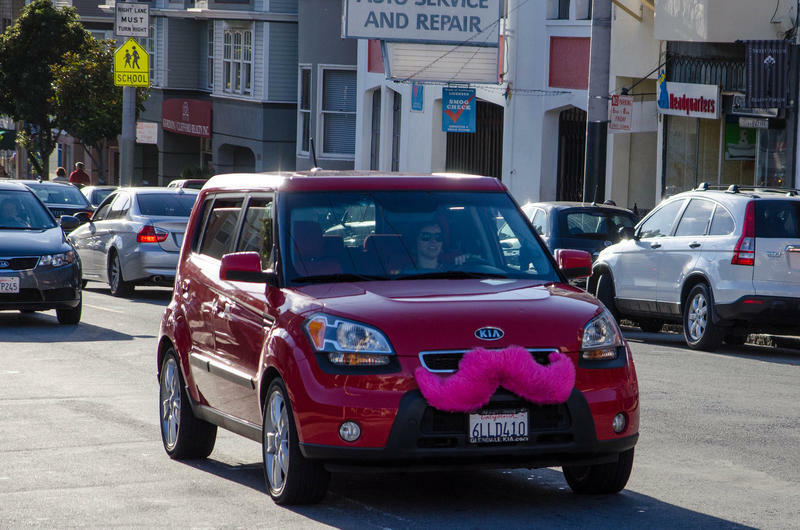 The company recently looked at data for over a million trips in the U.S. to see where Lyft and Uber drivers are earning the most. Austin was in the top three, about the same level as San Francisco. Drivers here earn more than they do in cities like Dallas and Houston. Pearce says that’s most likely due to the heavy demand for the services here. 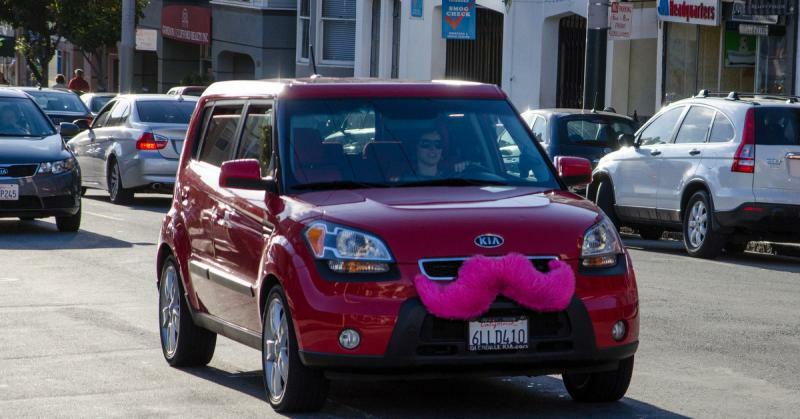 But there is a downside to Lyft and Uber drivers earning more in Austin than in most other cities. “The flipside to that is that passengers in Austin are paying slightly more than others across the U.S.,” he says.